Crescent RagMat Museum Mounting Boards exceed conservation standards, making them ideal for applications where the highest levels of protection are required. 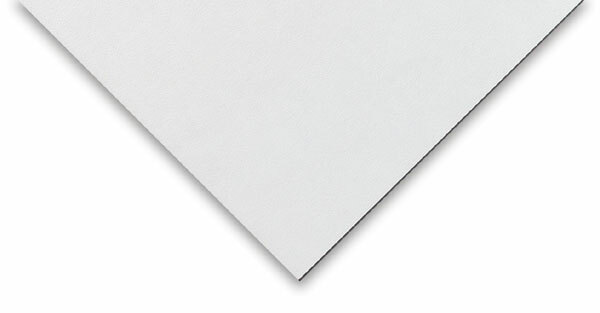 The boards feature speck-free, solid color throughout, rendering them usable on both sides. ® Crescent is a registered trademark.® RagMat is a registered trademark.